Every great army must have a leader. For the southern Rap movement, Bigga Rankin sits at the head of the round table. 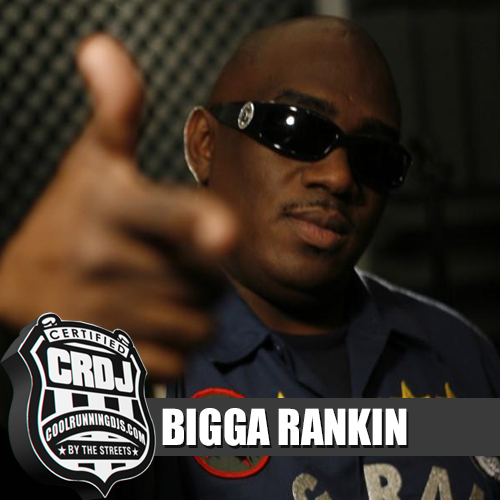 A destiny which has taken over two decades to manifest, Bigga Rankin is one of the most decorated record breakers in the music industry. His journey began in the early 80s, where Bigga electrified the Reggae clubs of Chicago with his influential voice and magnetic energy. These characteristics soon expanded into the realm of R&B and Hip Hop when Bigga moved to Jacksonville, Florida in 1986. The founder and CEO of Cool Runnings DJs would forever leave his mark on the city as the #1 club promoter and radio personality. But local stardom wasn’t enough. Eventually he would be called to duty all across the U.S., even spreading his street gospel to the Caribbean, Mexico, and Island of Curacao. In 2009 Def Jam affiliate and founder of Corporate Thugz Entertainment, rapper Young Jeezy, handpicked Bigga Rankin to head his growing label. With over 20 years of experience in the music business, Rankin began overseeing both talent recruitment and development as the head of A&R, as well as hold the official title of Vice President of CTE.